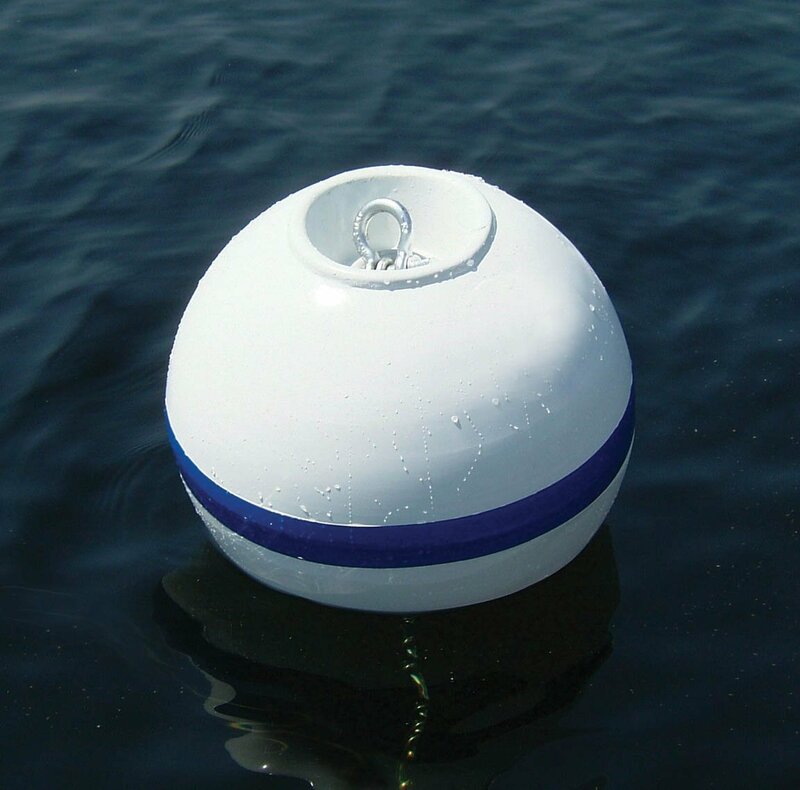 The first projects that had dive operators working together were installing new mooring buoys across the national park. Between 2001 and 2006 up to 46 new moorings were placed inside the national park. While the ones already in place were being improved.